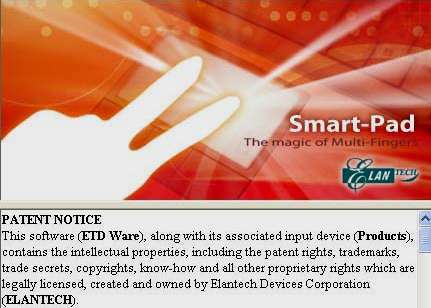 Elan TouchPad Drivers, Version 15.9.18.1 LG. - Drivers for notebook touchpads from the company LG. Drivers provide a touch panel operation in the operating systems Windows 7, Windows 8, Windows 8.1, Windows 10 at 32 and 64 bits.